Located within Wailea Resort, one of the world’s premier resort destinations, are residential lots and development parcels. The 160 acres are fully-zoned for residential and commercial uses with a plan for up to 700 homes. In the 1970s, A&B was the original master developer of Wailea Resort. 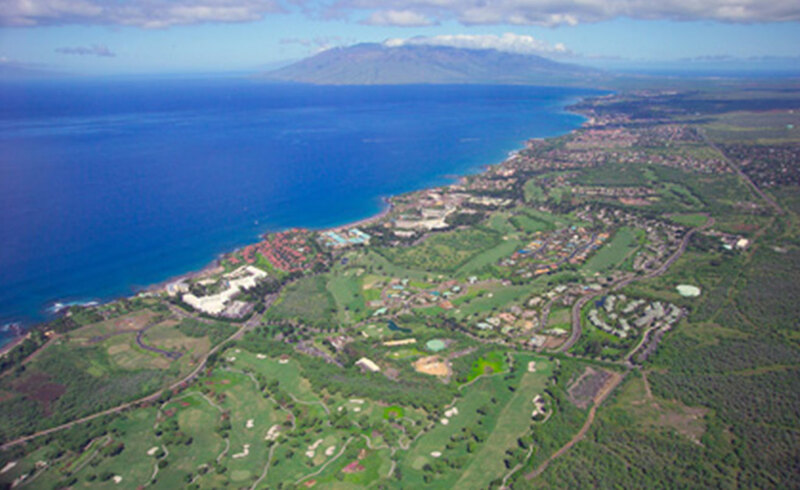 Although sold in 1989, A&B acquired 270 acres of land within Wailea Resort in 2003.